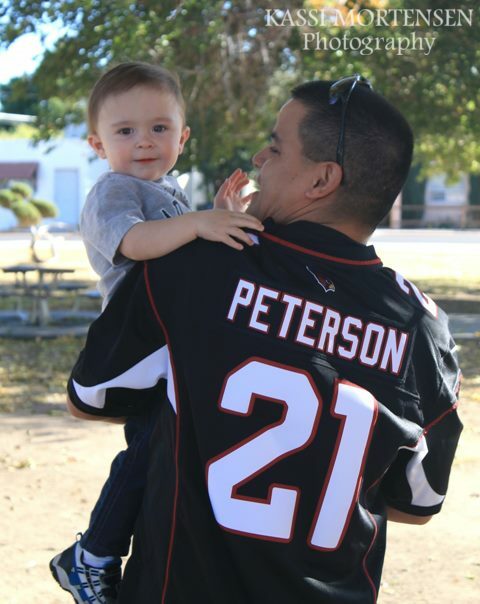 Even little Tayten had his very own Cardinals shirt. 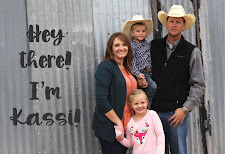 He was the life of the party for this family photo session!! I'm always impressed with a family that has something they can enjoy together! 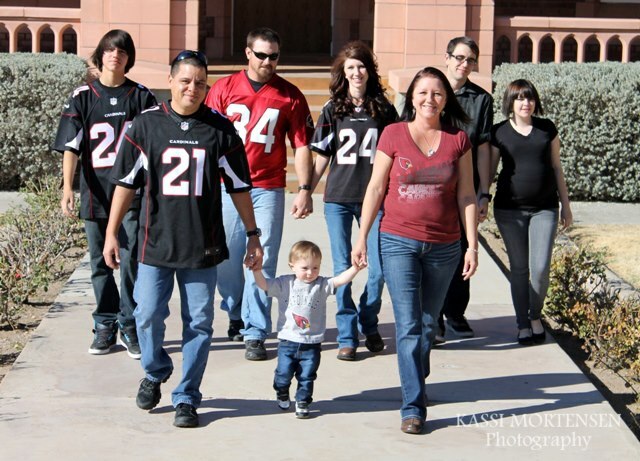 Your turn: Does your family have a favorite sports team?? 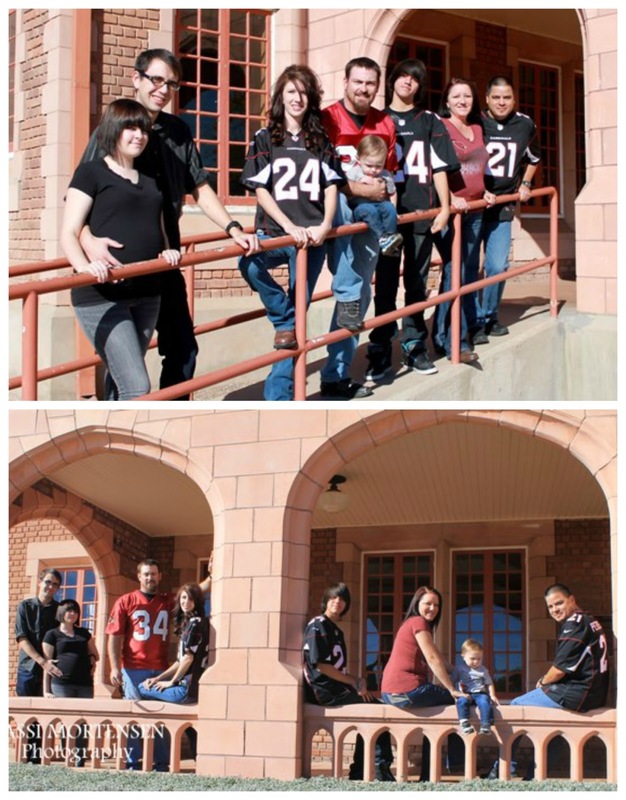 It's time to book your Fall family photo session!!! Contact me here to schedule an appointment. You can also see my open session dates here on my Facebook page.